The Friends of the Library (FOTL) invites all campus and community members to join us! FOTL was created through the efforts of Anne Pannell the President of Sweet Briar College in the Spring of 1966. Through the efforts of the FOTL, Mary Helen Cochran Library's collection is constantly evolving to meet the changing needs of its faculty, students, and wider community. 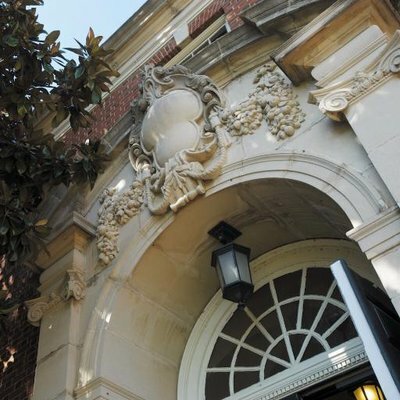 We invite you to join Friends of the Library to enjoy the information resources and support needs of Sweet Briar College!